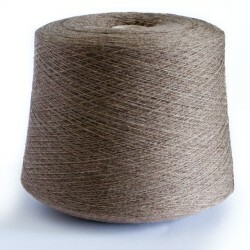 Finest blended cashmere yarn with extra fine merino wool and silk on cone for hand or machine knitting and weaving. 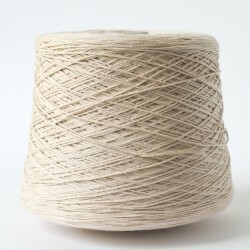 High quality industrial yarn spun and dyed in Italy. Smooth, silky, soft. Suitable for toddlers and babies.